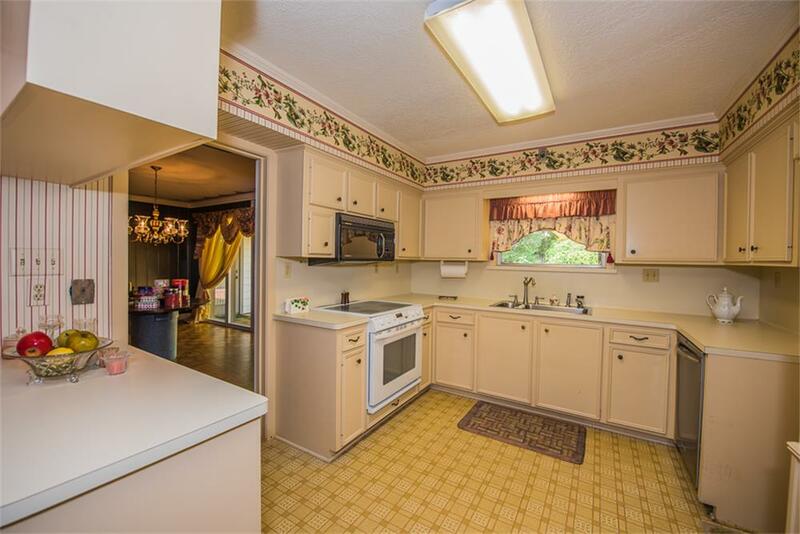 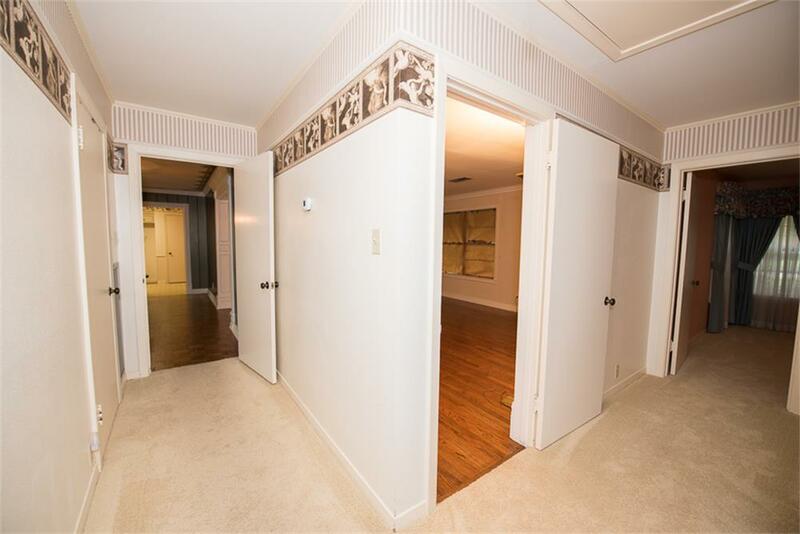 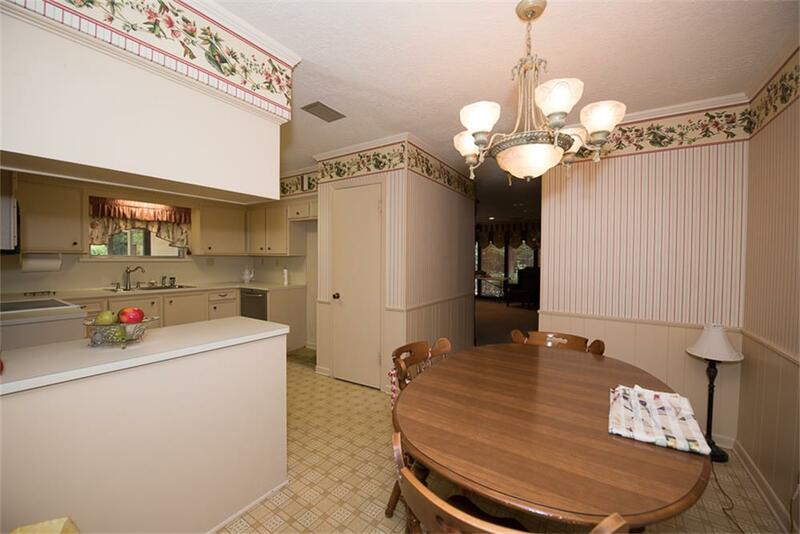 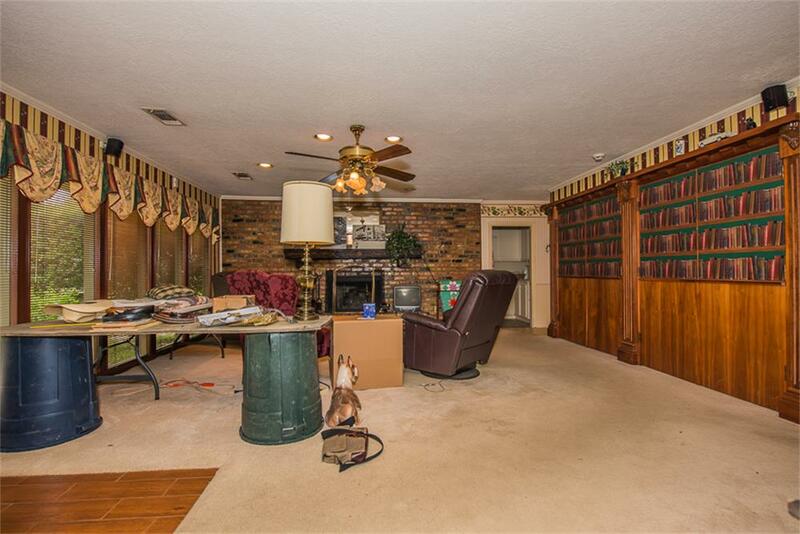 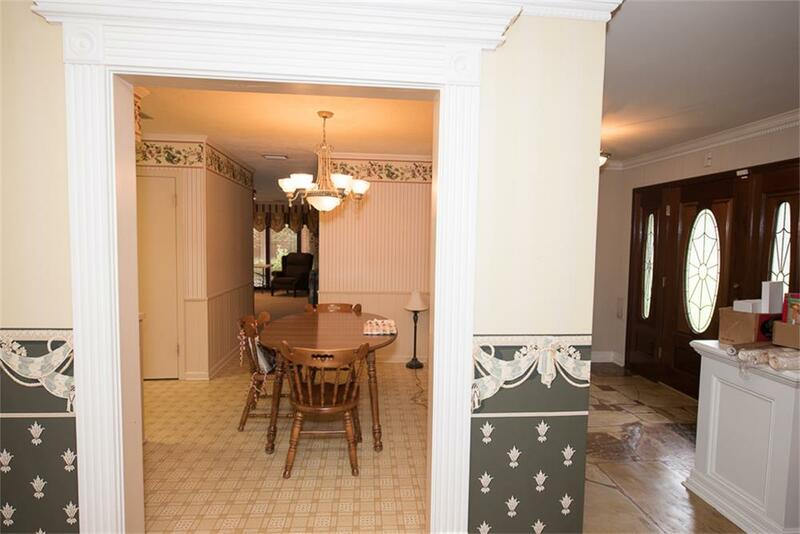 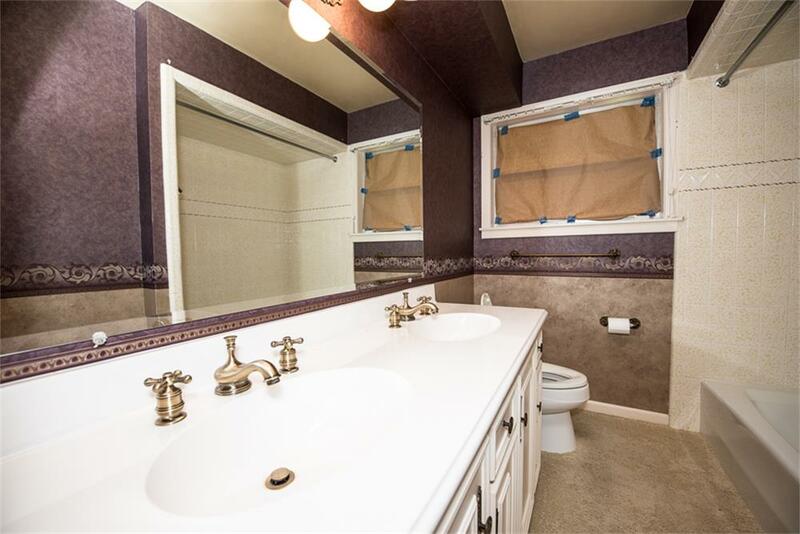 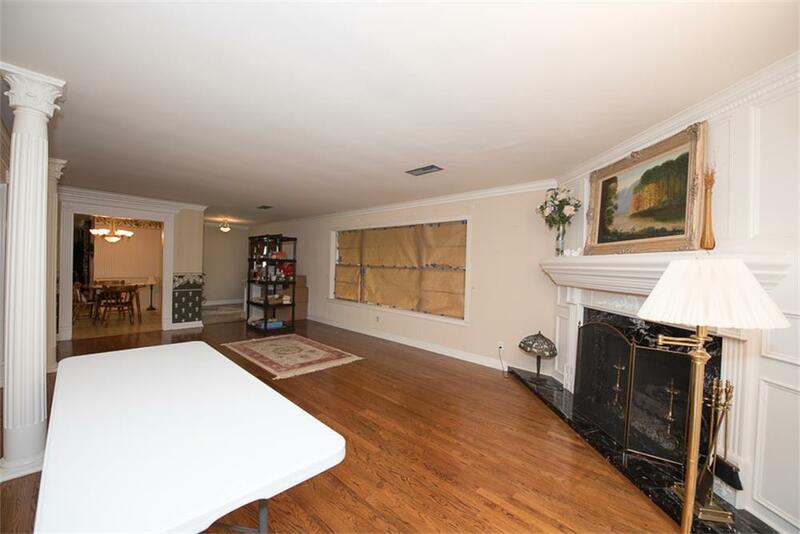 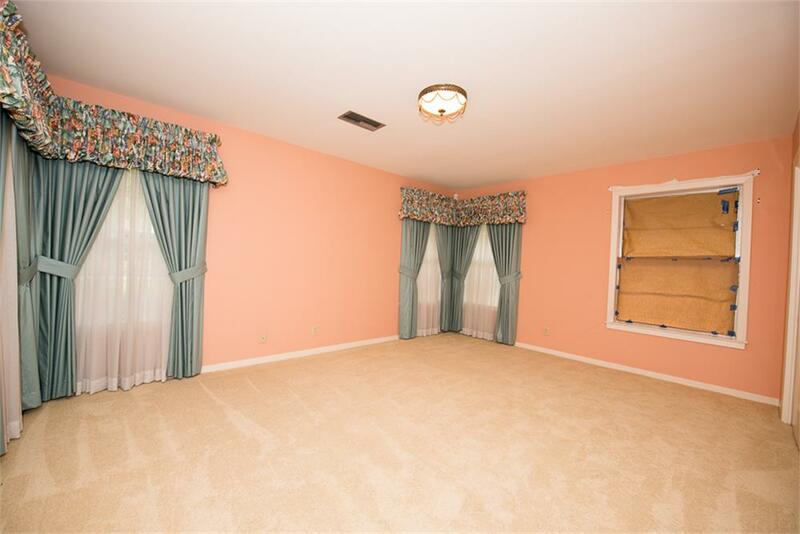 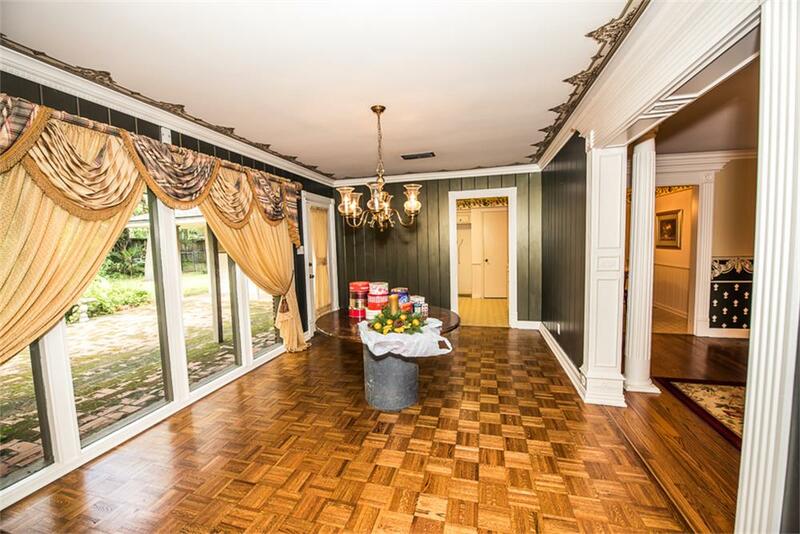 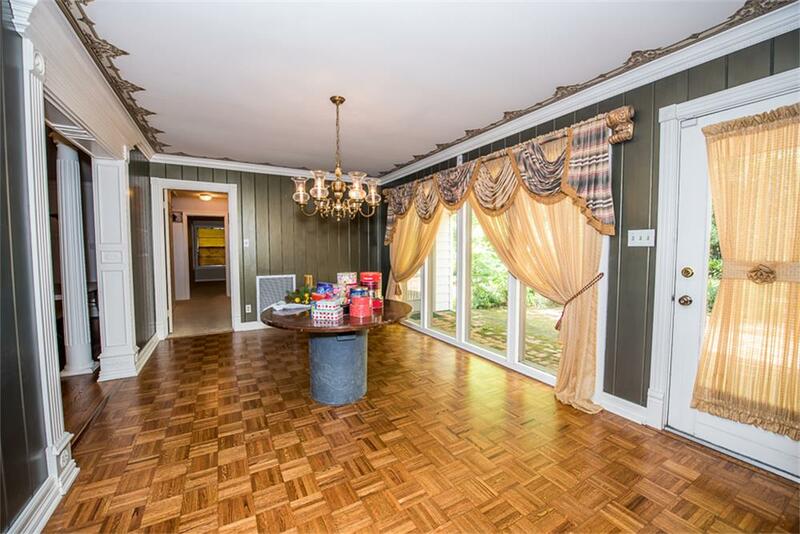 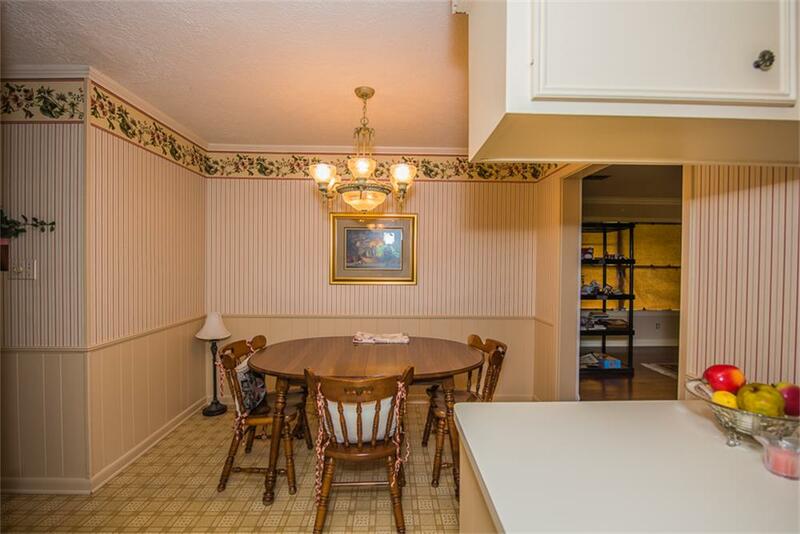 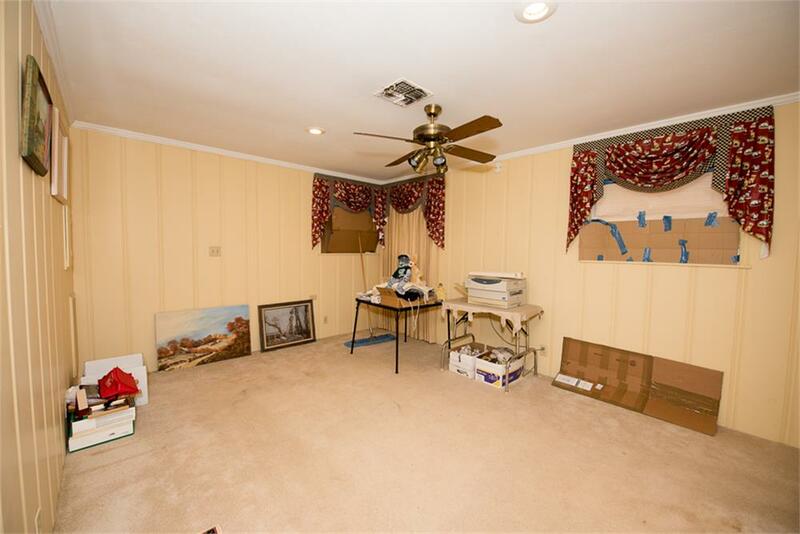 This home sits on 30,000 Sq Foot lot that could be subdivide into two lots if desired. 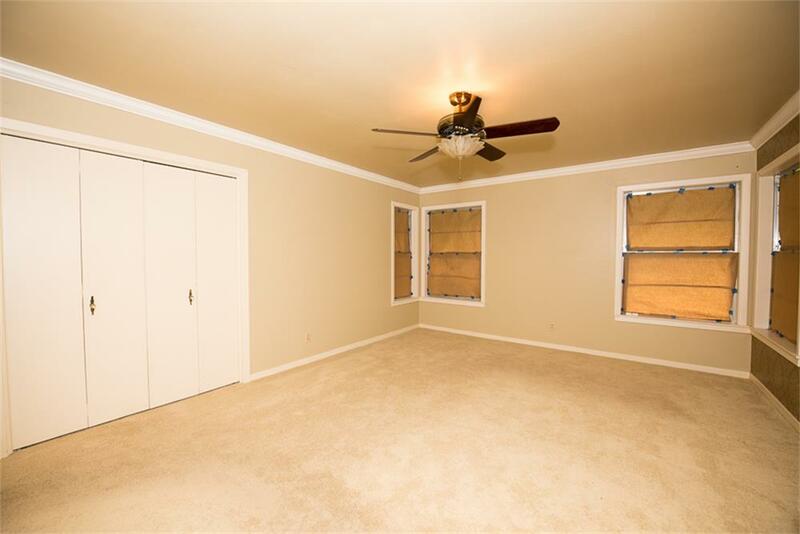 Live now and build later! 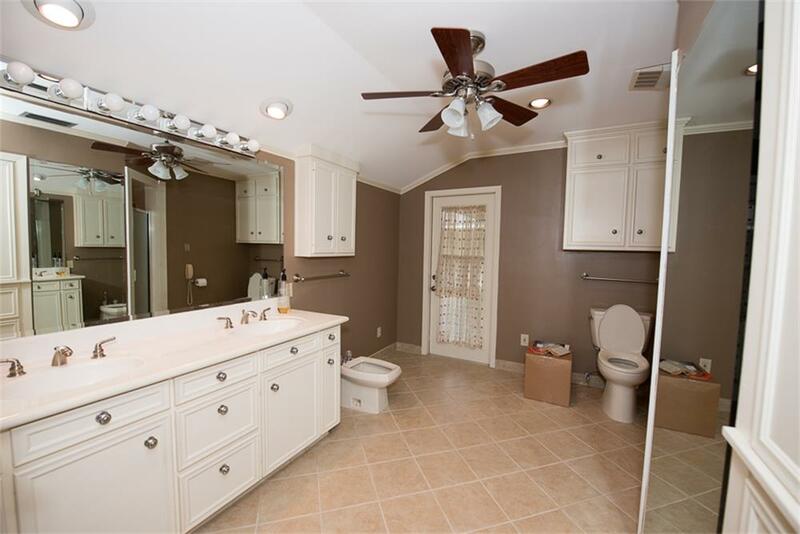 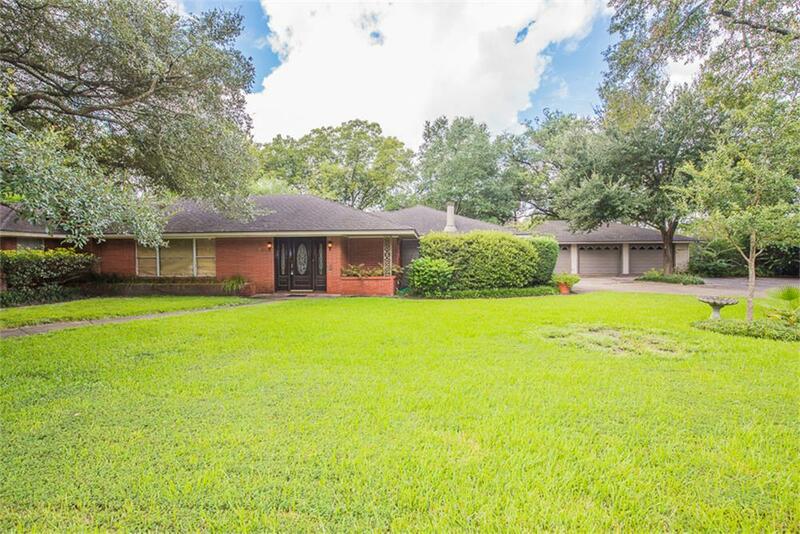 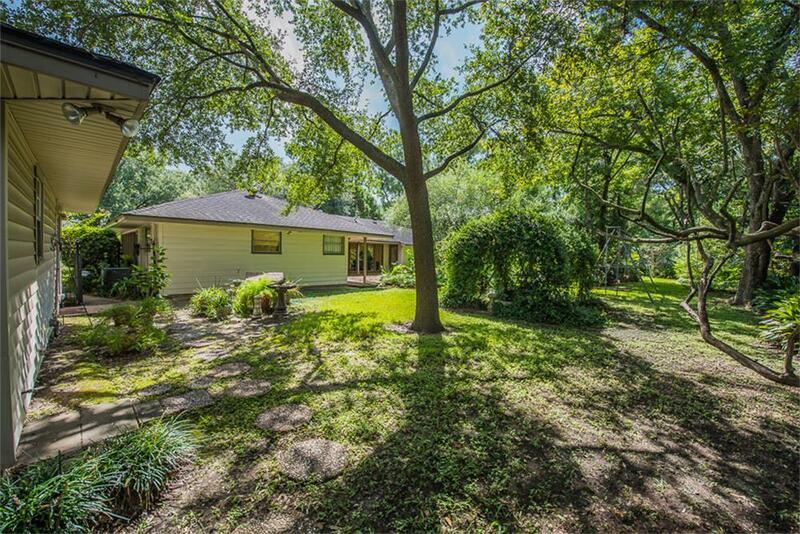 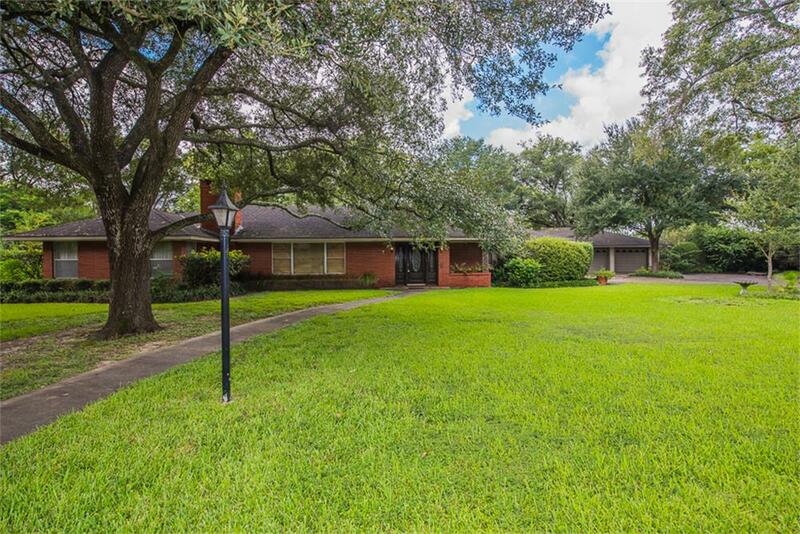 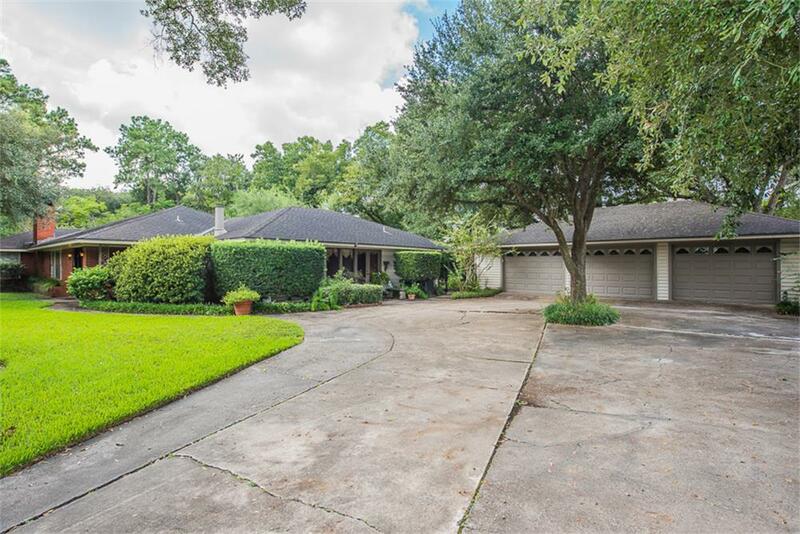 1705 Huge Oaks Street Houston TX 77055 was recently sold. 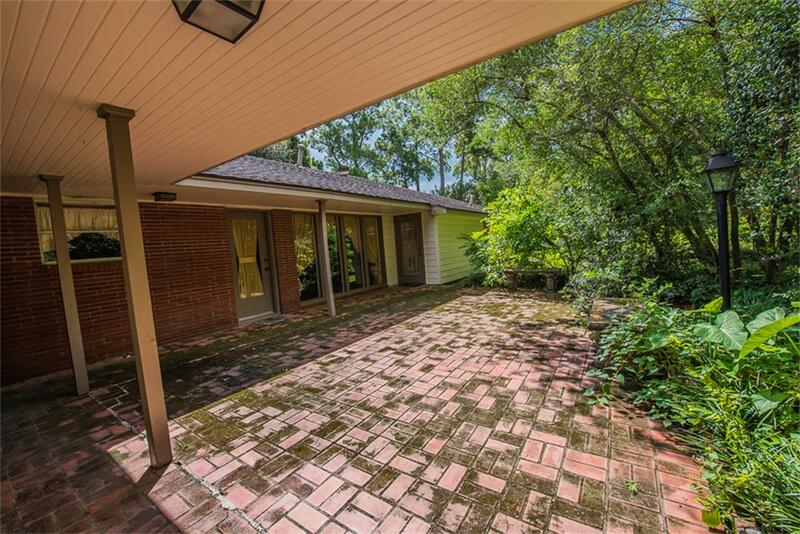 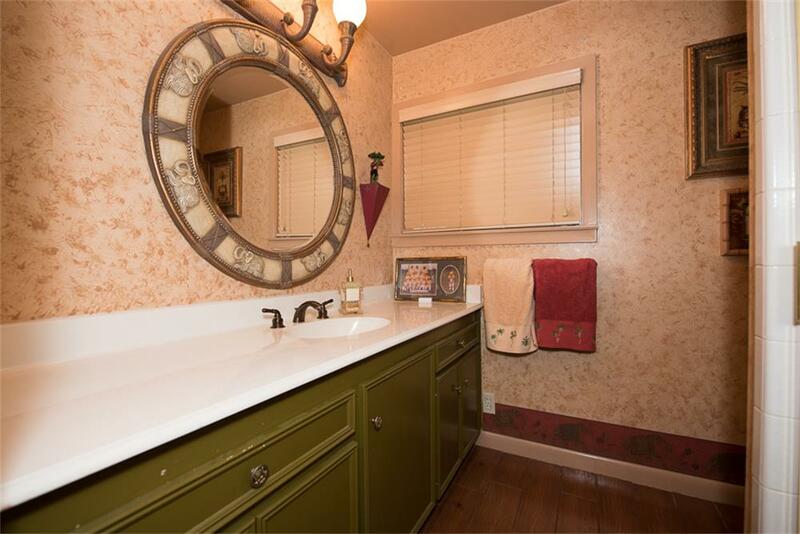 It is a 0.69 Acre(s) Lot, 2,685 SQFT, 3 Beds, 3 Full Bath(s) in Monarch Oaks Sec 02. 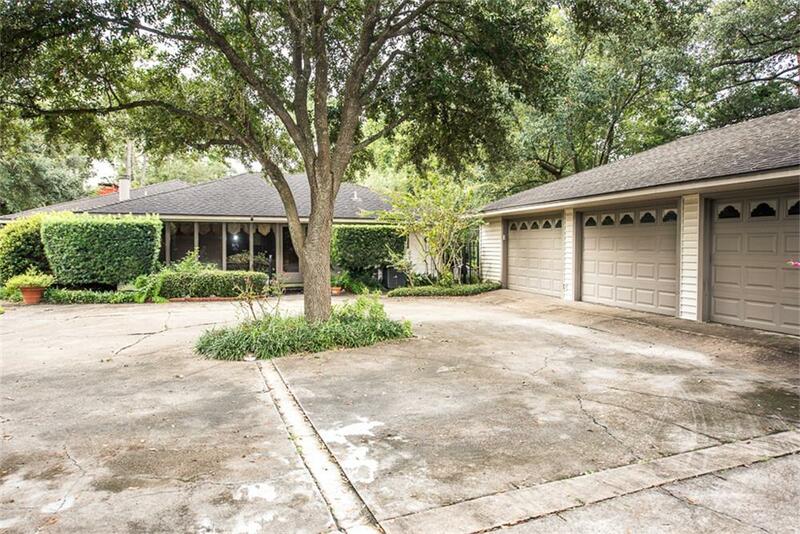 Texas Real Estate & Co.